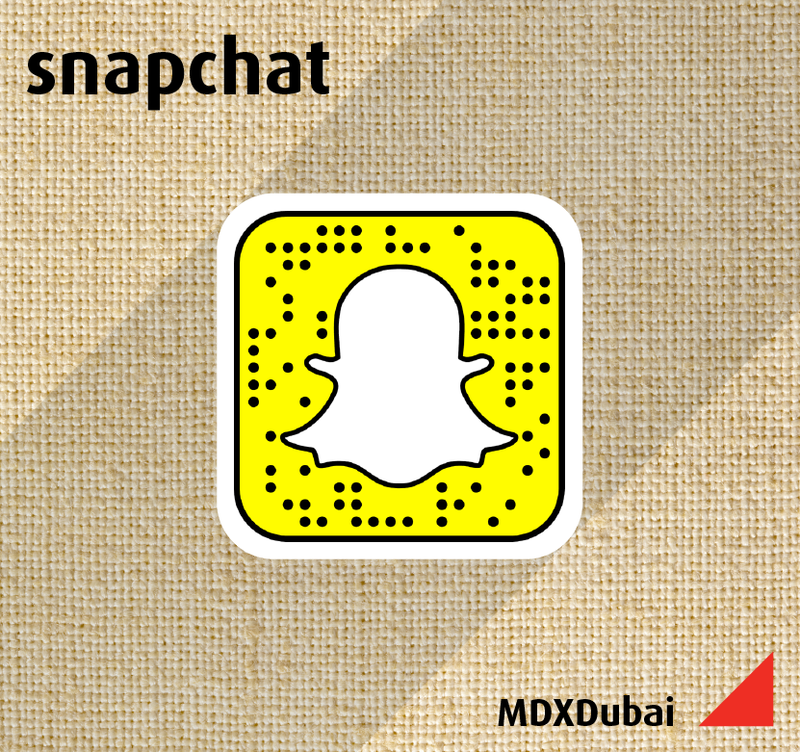 Are you interested in becoming an agent for Middlesex University Dubai? We continuously review our agency network to provide all the latest offers and information to support prospective students from overseas. We also regularly attend education fairs and events overseas, and details of our upcoming events can be found here. Highly competitive Agent Commission Structure. An Agent Portal that makes student registration and application simple. Middlesex University Dubai manages the process of obtaining the Student Visa on behalf of the student. A dedicated member of the team based in Dubai to answer all of your queries. An attractive International Study Package available for students who are recruited from specific countries. The package includes English Language, Visa, Accommodation and Tuition.